One in every four pieces of trash collected from rivers in the Chesapeake watershed is styrofoam. Let’s make it none. The Maryland State Assembly introduced bills to ban styrofoam in food service businesses as well as the sale of packing peanuts. 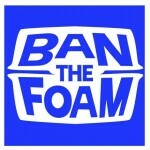 Banning it at the source prevents it from reaching our rivers. The National Park Service is proposing to develop the Georgetown waterfront. Protection of our local rivers is an important part of our urban ecosystem. 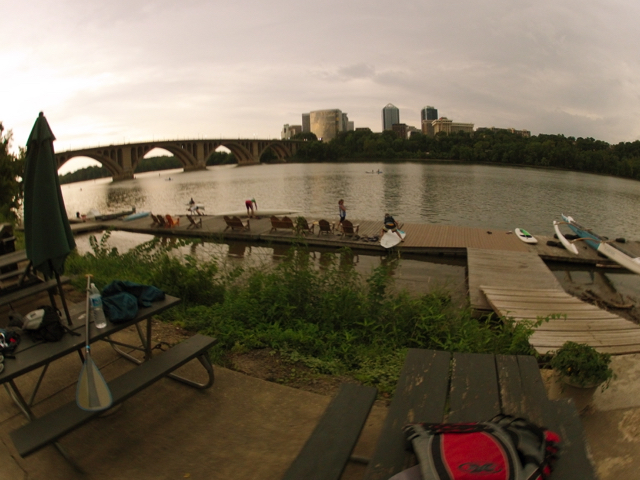 The D.C. chapter focuses on minimizing impacts to the Potomac. Learn more about our Georgetown waterfront protection campaign here. The National Park Service is proposing to develop Buzzard Point Park. Protection of our local rivers is an important part of our urban ecosystem. The D.C. chapter focuses on minimizing impacts to the Anacostia during the redevelopment while ensuring access to the river. Learn more about our Buzzard Point Park responsible development campaign here. Interested in helping with one of the chapter’s campaigns? Email volunteercoordinator@dc.surfrider.org for more information!